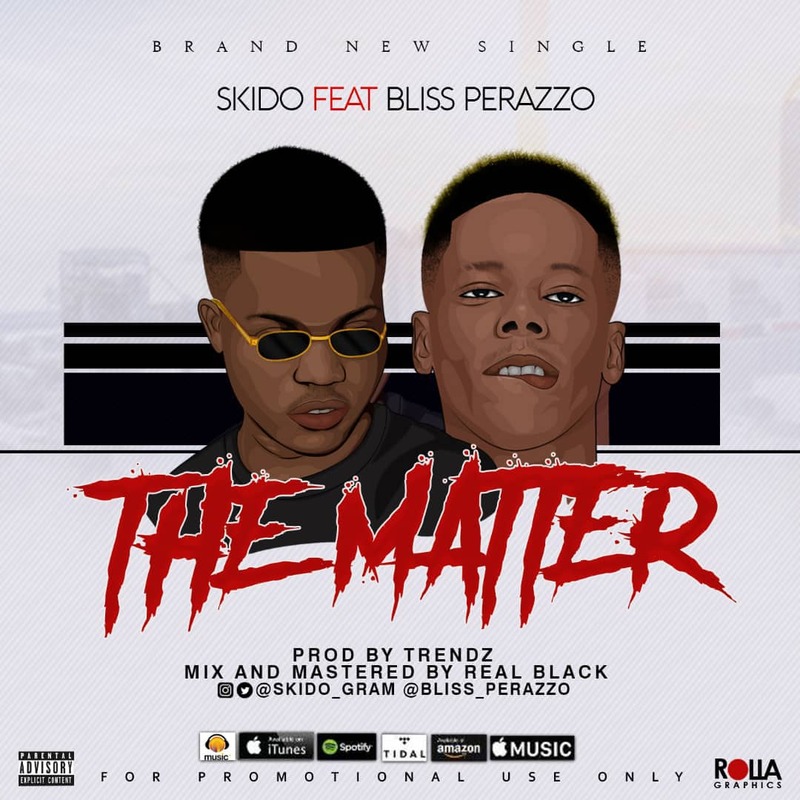 Upcoming Act SKIDO teams up with respected Nigerian Musician Blizz Perazzo & audio scientist Trendz on his new single titled THE MATTER. SKIDO known for tons of hit tracks, comes on this track with infused melodies to make the song an instant hit song that will definitely take over the industry in due time. 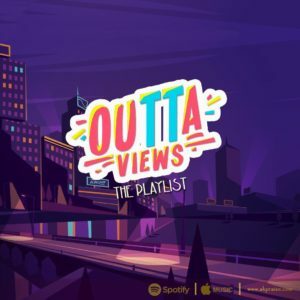 This new song is coming after SKIDO’s recent four Nigerian states’ tour held in Enugu, Anambra, Delta and Port Harcourt states to put his talent, music on the spotlight. Since then, his fan base has been insistently increasing.